Sri Lanka, 2009. A 26-year civil war between the government and the Tamil Tigers is coming to an end. The UN, the media and all other independent witnesses are barred from entering the war zone. What happens thereafter is the biggest unreported war story of this century. Nila, a young Tamil woman is trapped in an ever-decreasing area of rebel-held territory. A British aid worker, Rebecca, wants to help her get out, but can she navigate her way through the UN system? Meanwhile, a Norwegian politician, Erik, tries to bring the warring sides together. 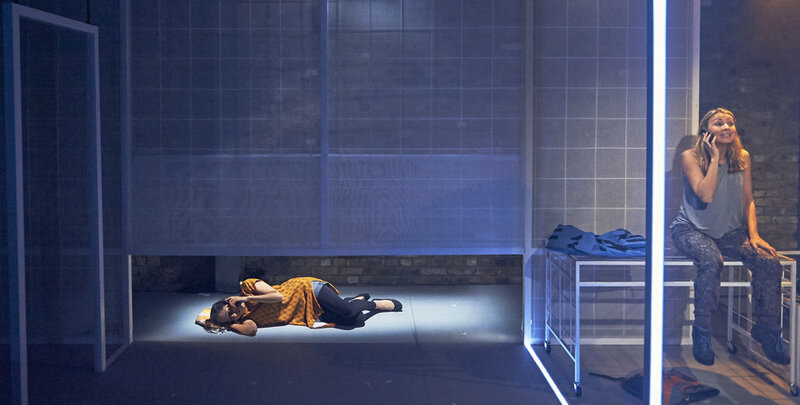 Based on true events, this visceral, ambitious new production takes us to the heart of the unfolding crisis and lays bare the true human cost of what still remains a black hole in history. 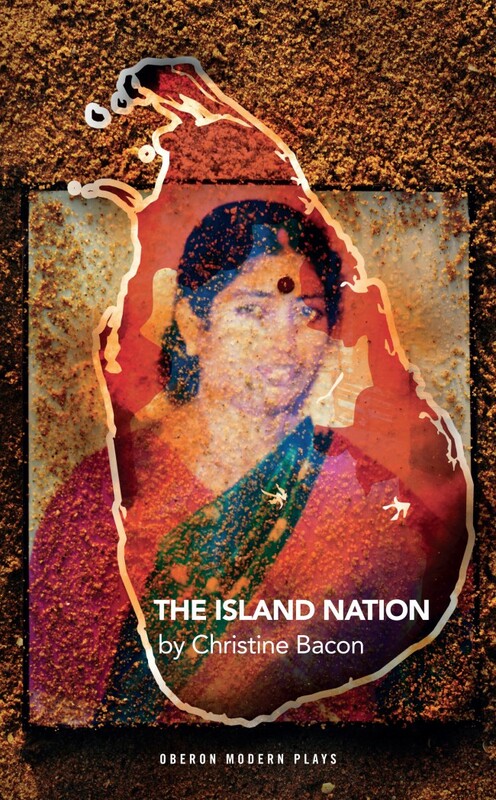 The Island Nation is written by ice&fire’s Artistic Director Christine Bacon, co-writer of On the Record (which premiered at the Arcola in 2011) and is directed by Ria Parry (Jane Wenham, The Witch of Walkerne, Out of Joint, Arcola; Albion, Bush). This project has been supported by the Peggy Ramsay Foundation, Cockayne – Grants for the Arts, the Esmée Fairbairn Foundation, the Unity Theatre Trust, the Dischma Charitable Trust and the Fritt Ord Foundation . Seen the show? We’d love your feedback! Please click here to fill in a quick form.